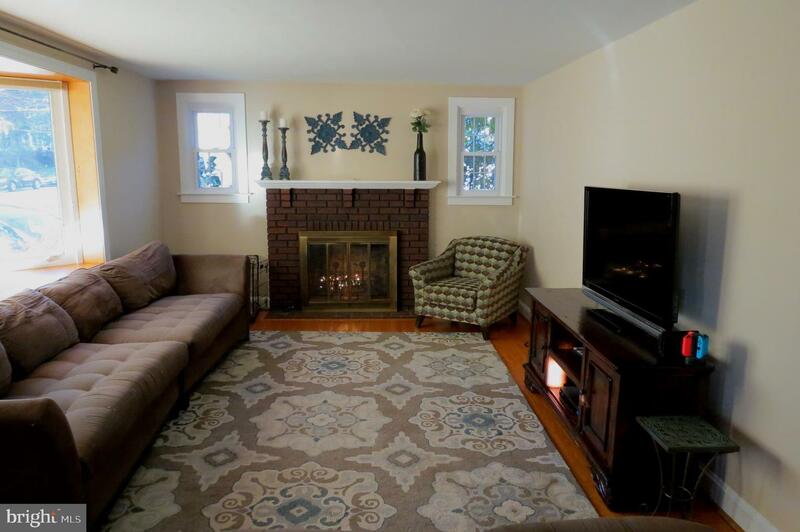 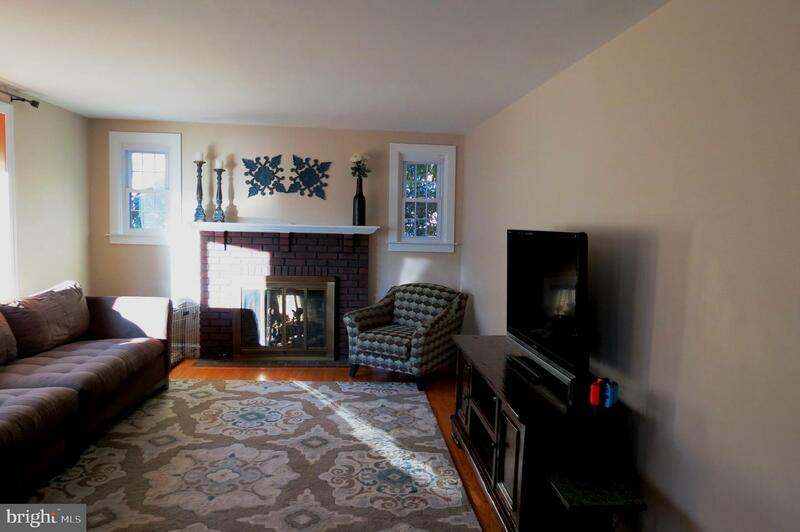 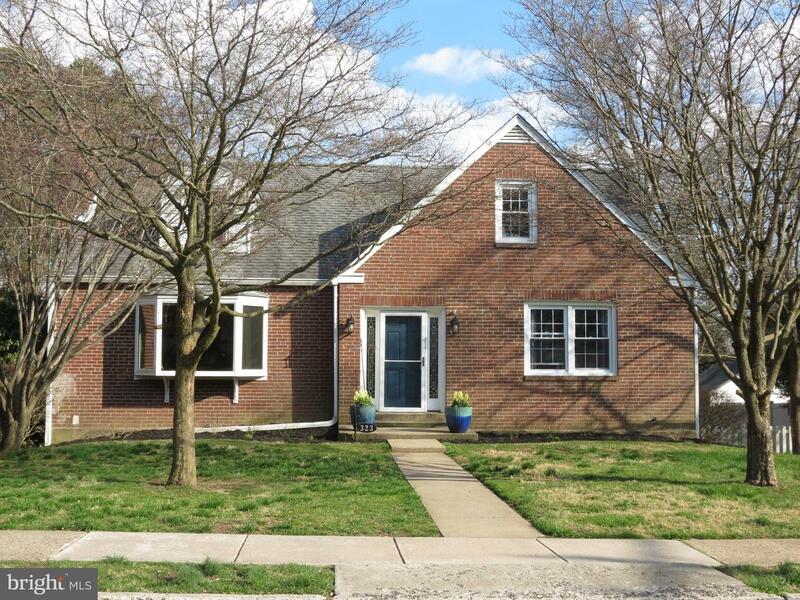 Custom brick home 1/2 block from ETR Middle School, the Literacy Center and Springfield High School and walking distance to Saxer Avenue. 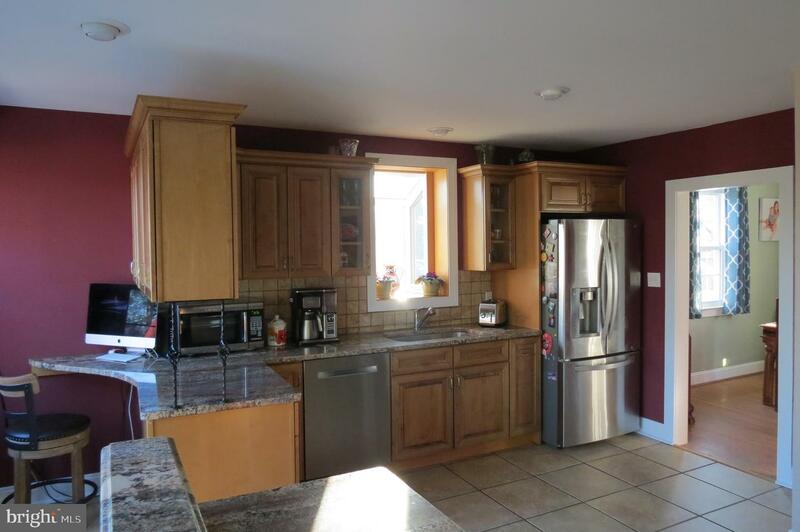 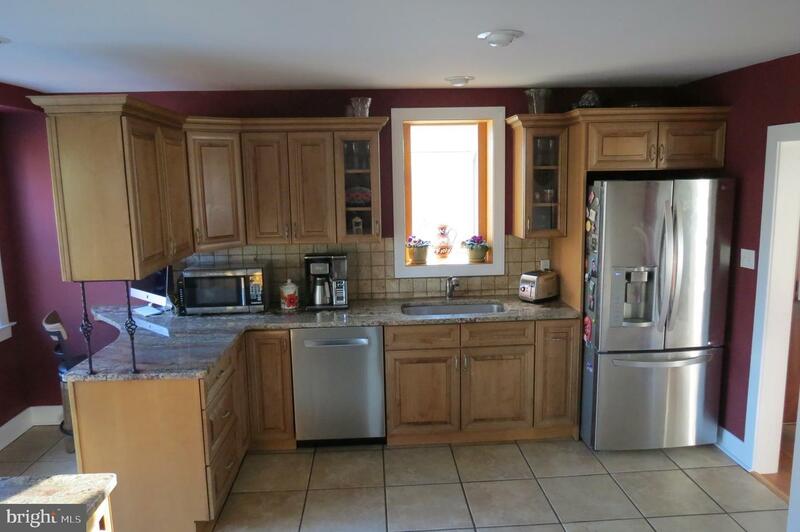 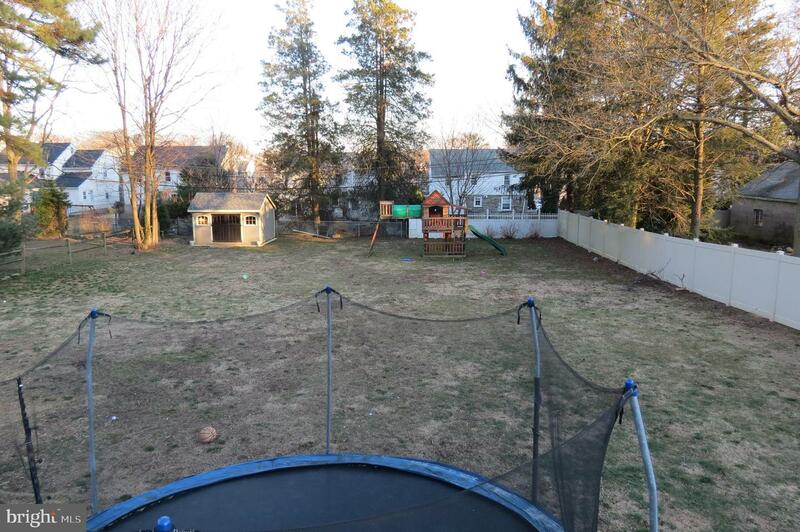 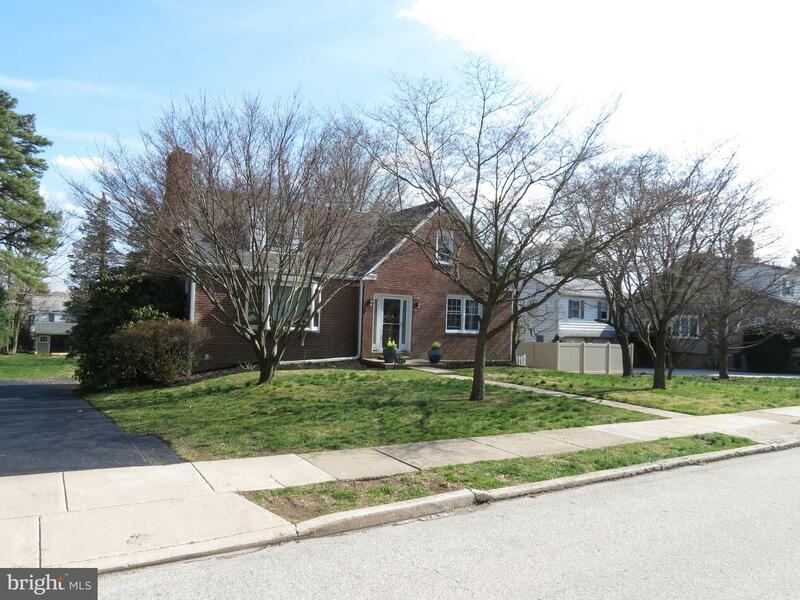 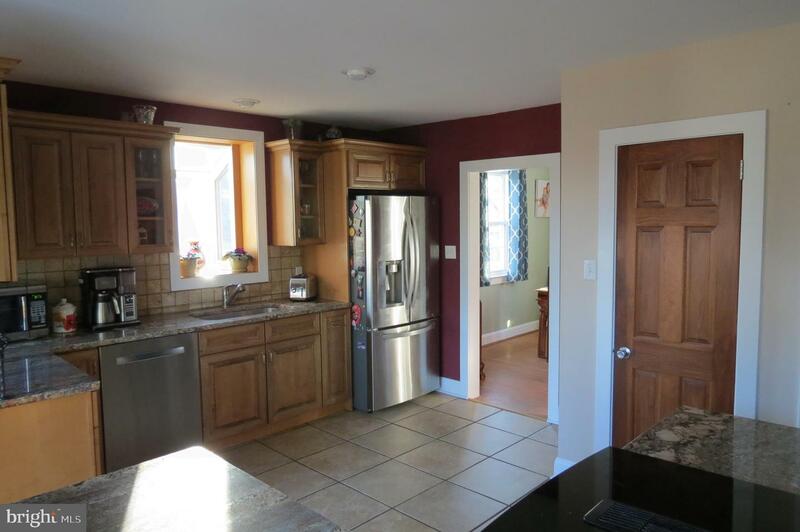 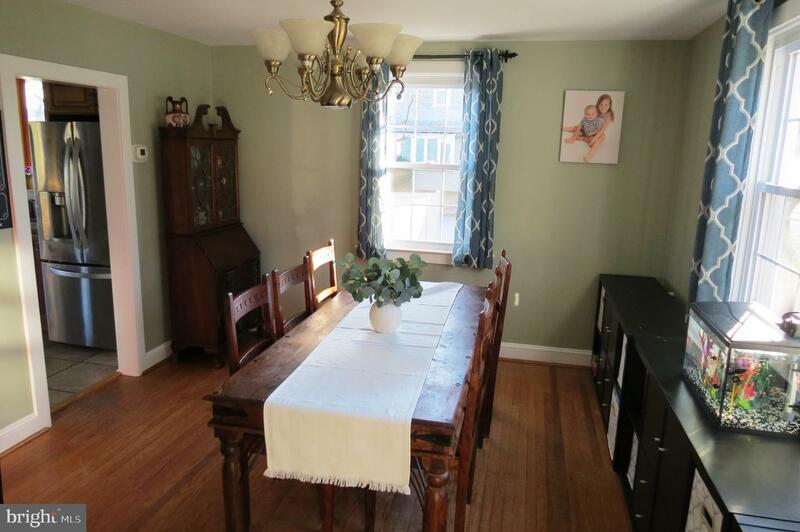 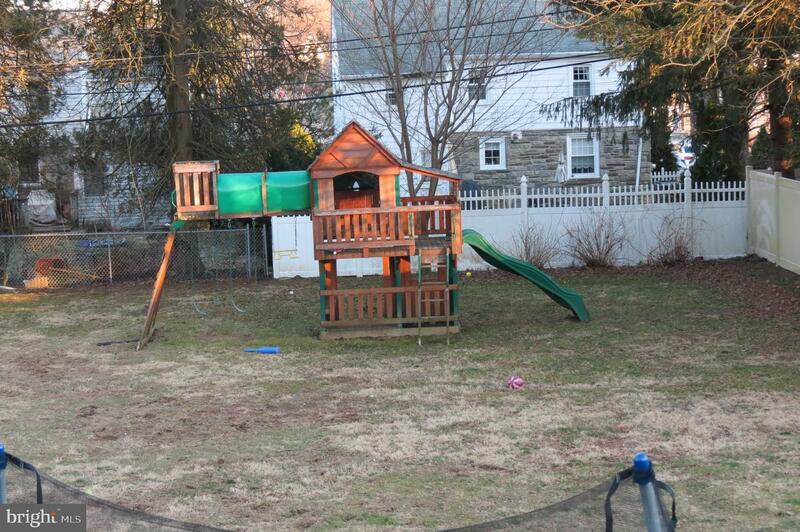 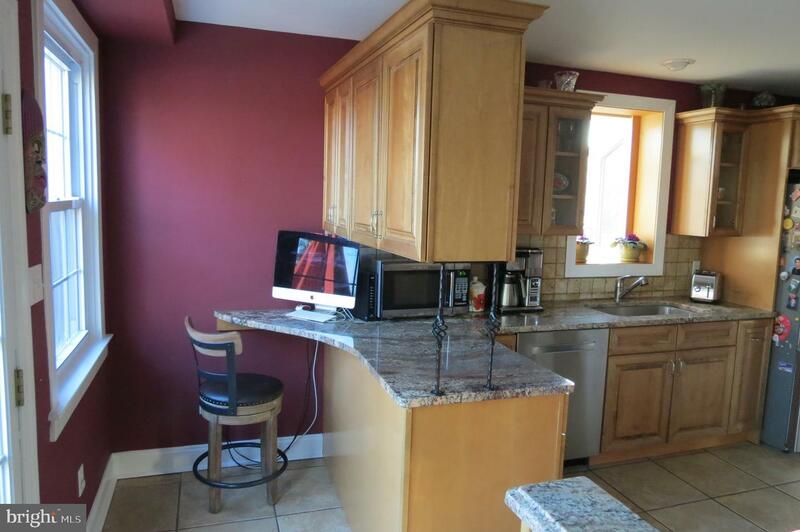 Home sits on close to 1/2 acre and has a flat partially fenced backyard. 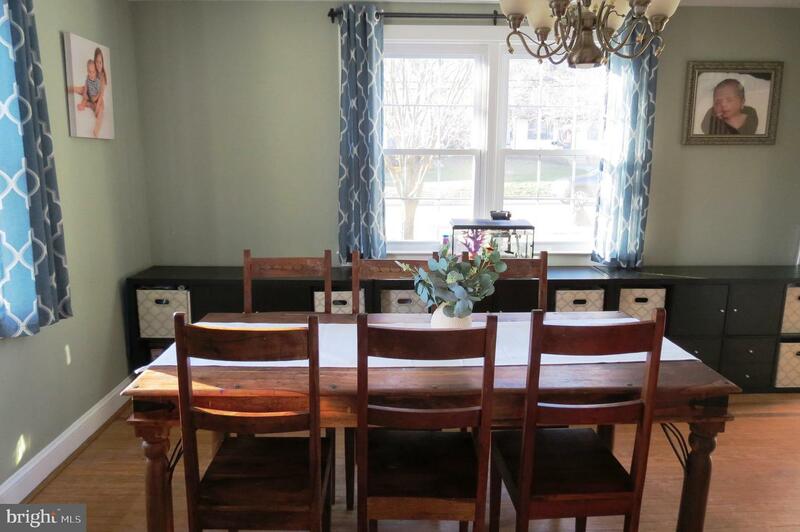 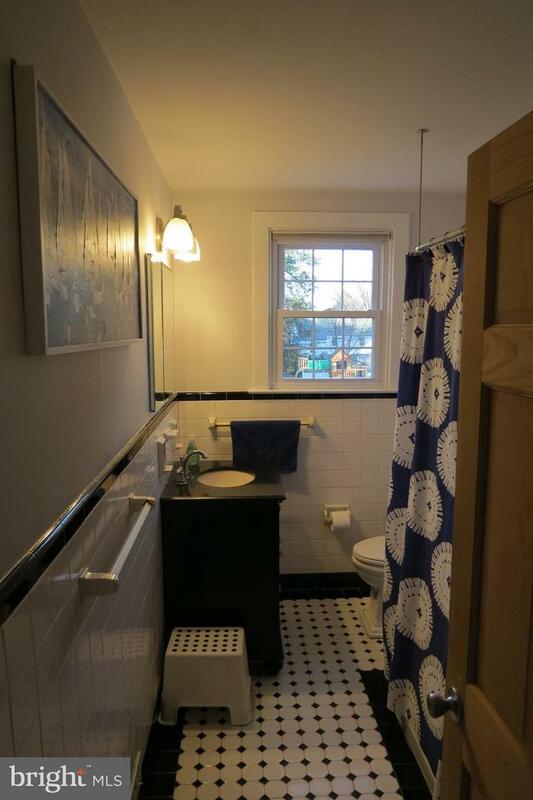 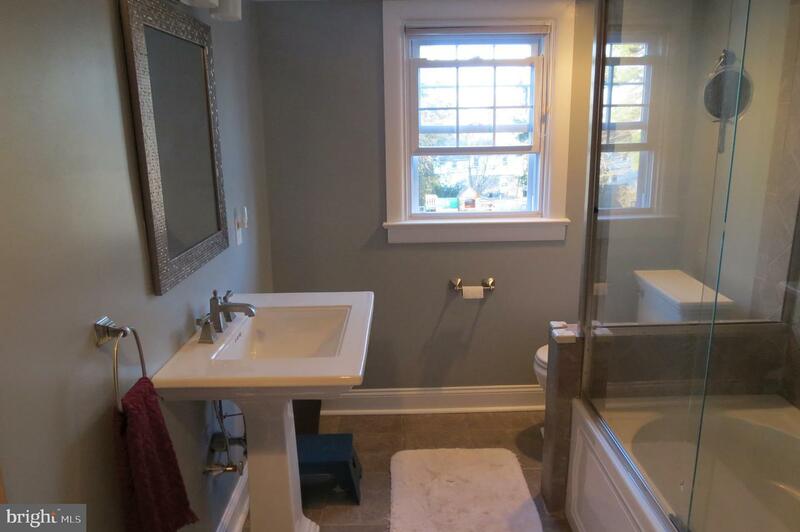 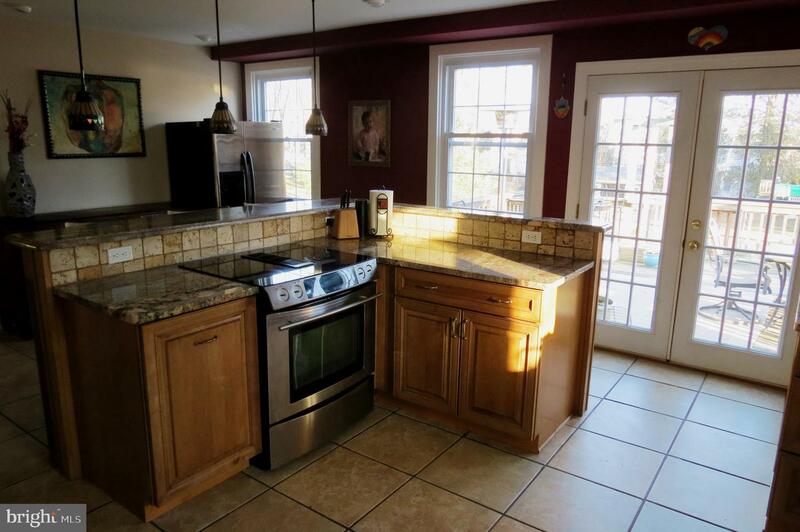 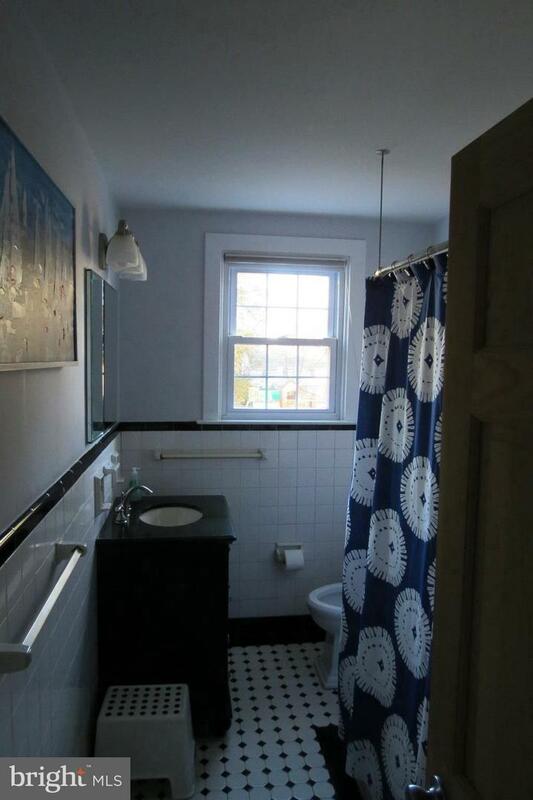 Home has been renovated with updates throughout including a large bay window, custom cabinets, granite counter-tops, stainless steel appliances, breakfast bar on the island and fully updated bathrooms. 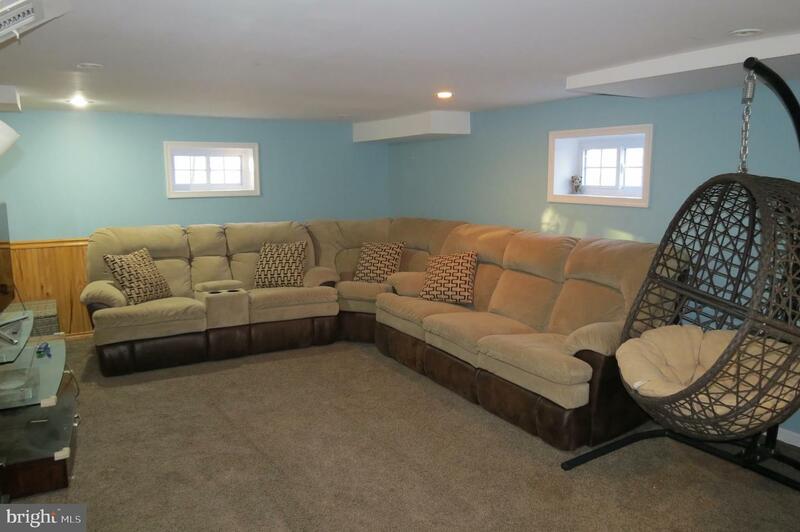 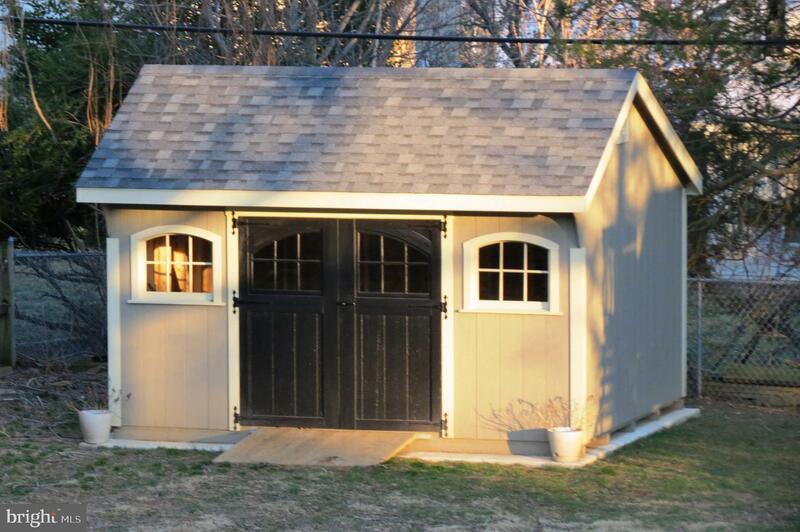 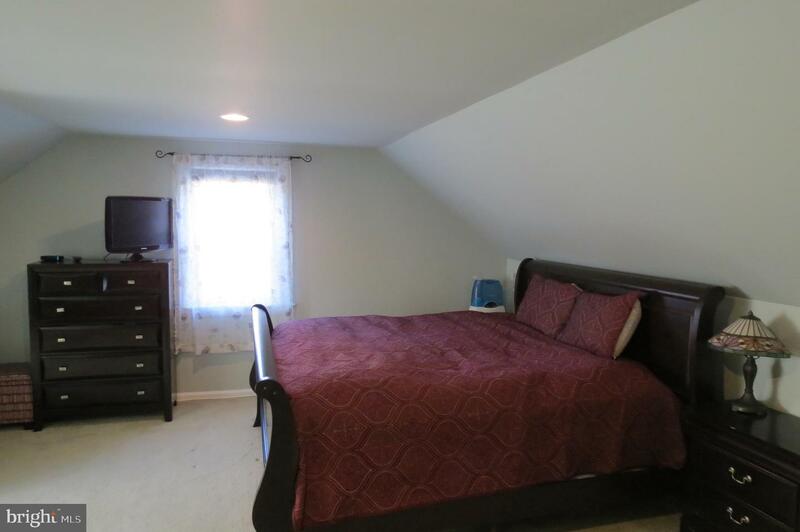 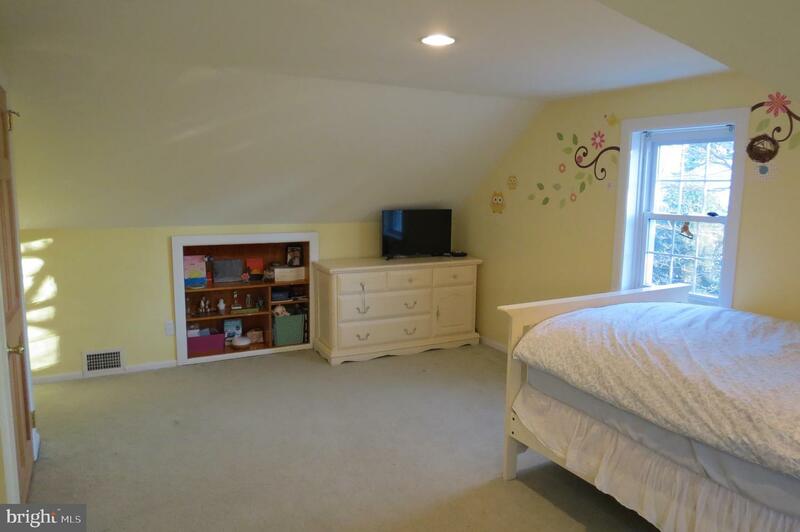 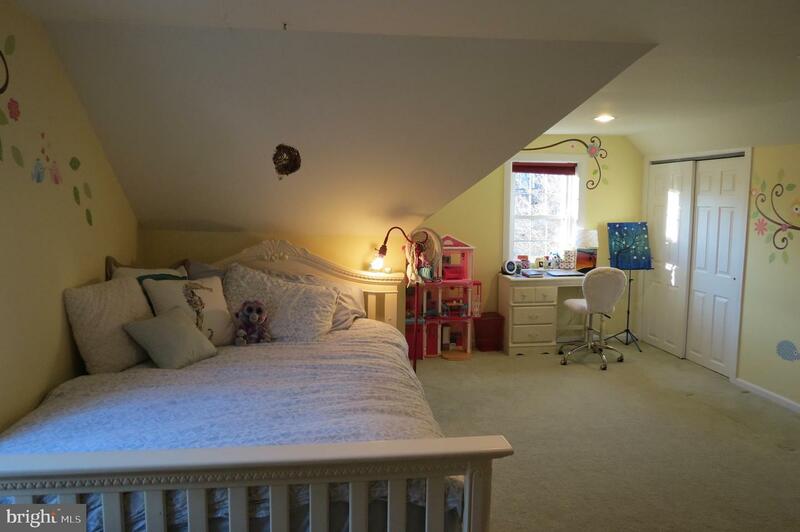 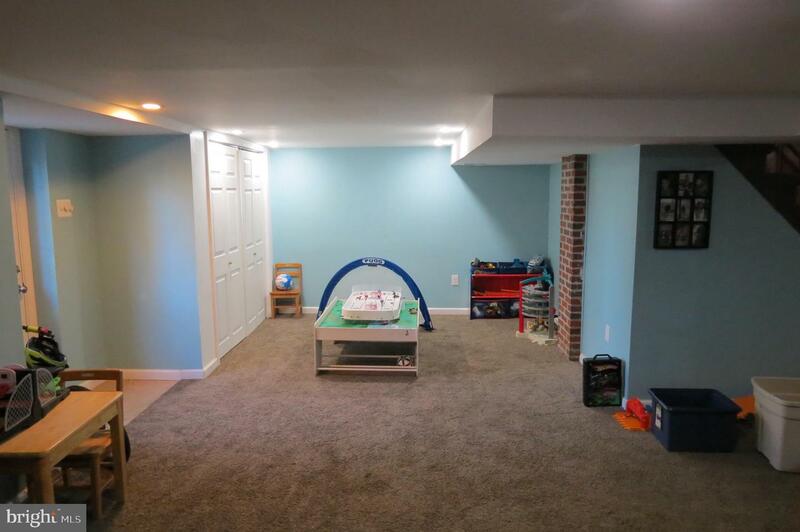 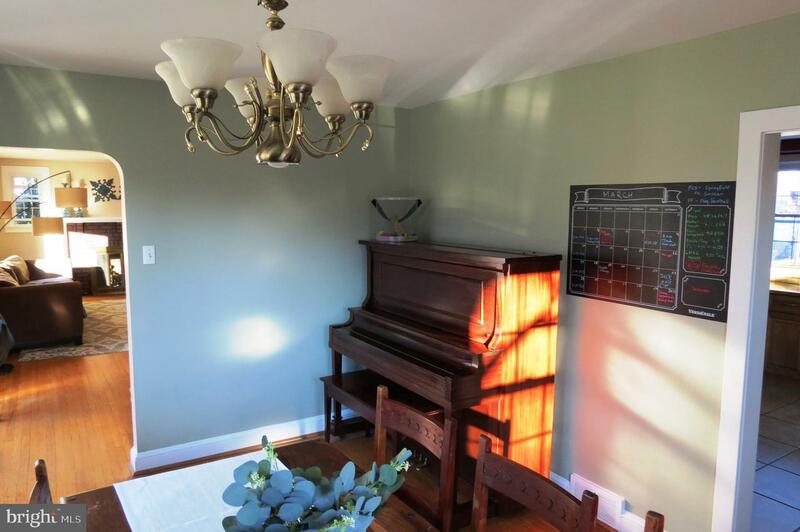 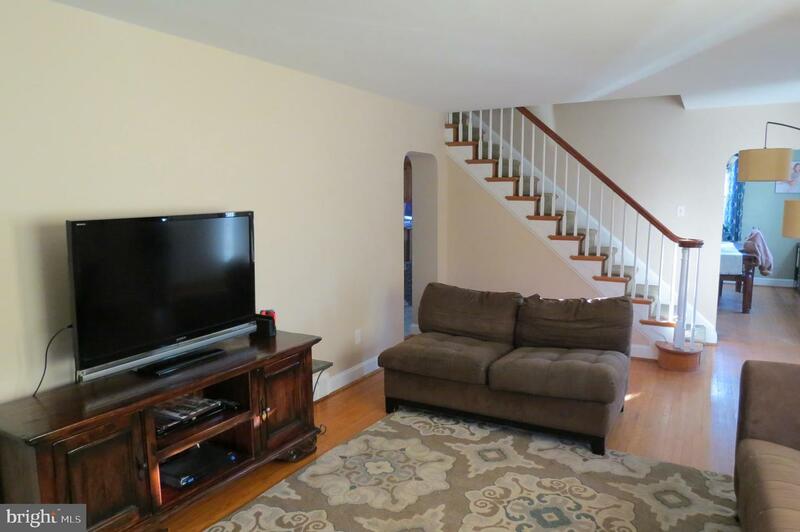 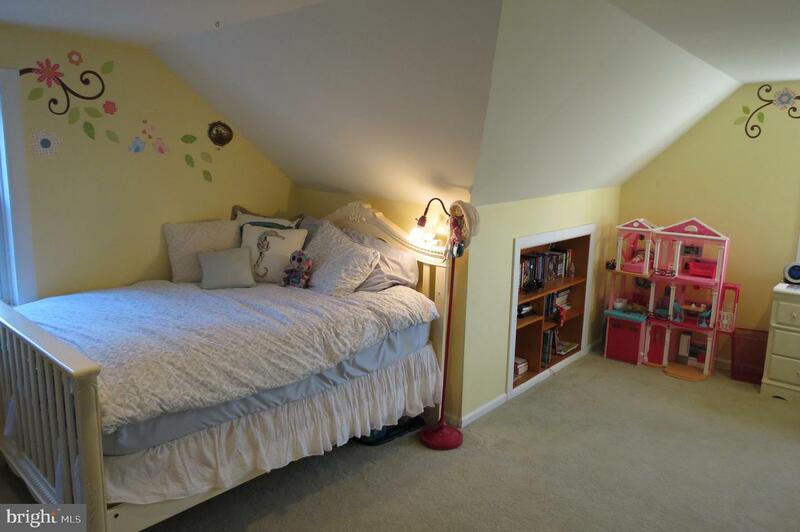 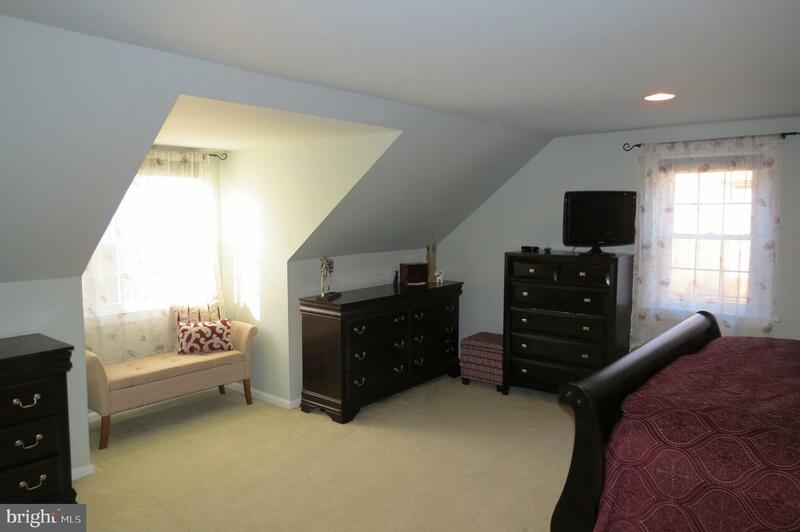 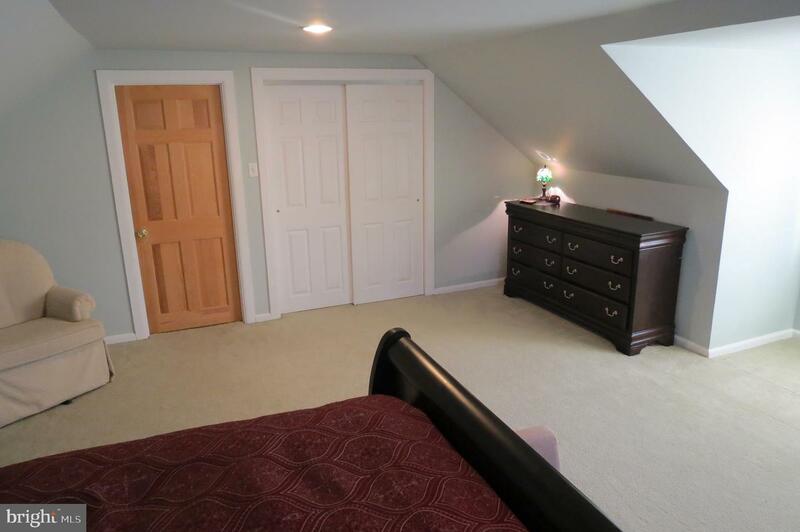 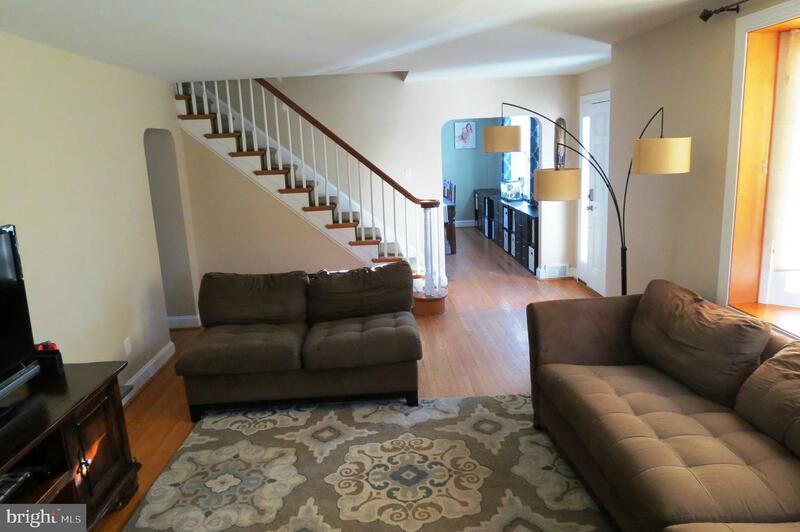 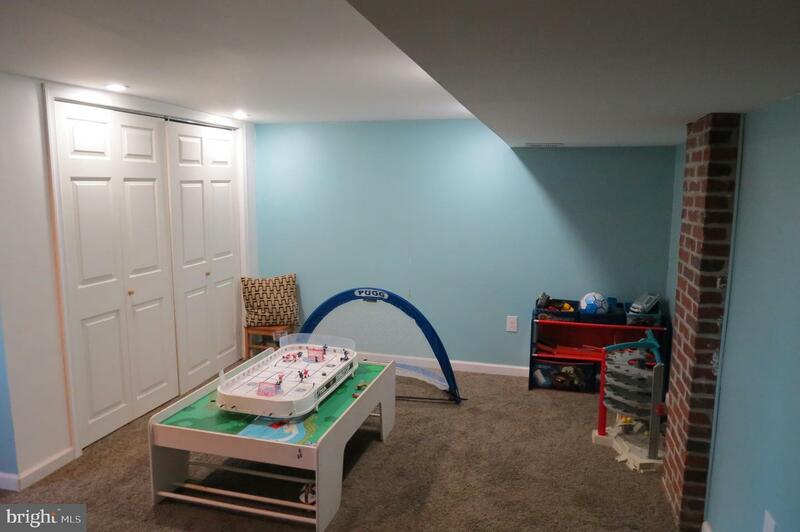 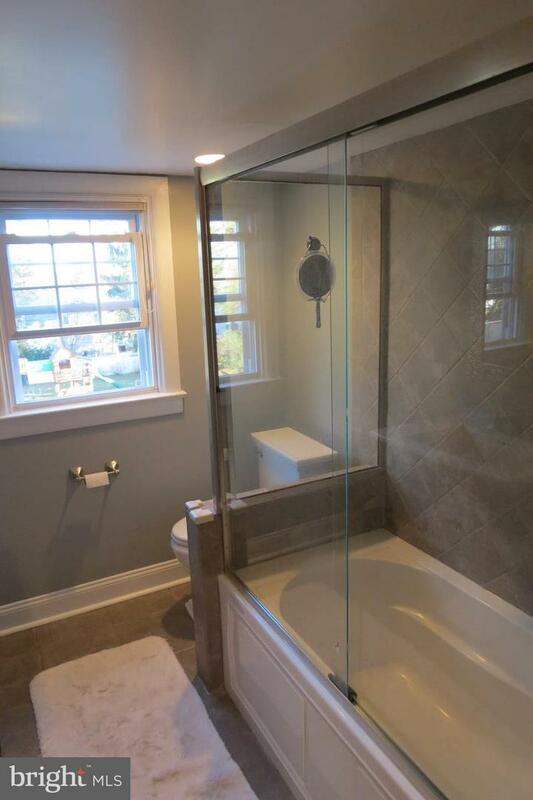 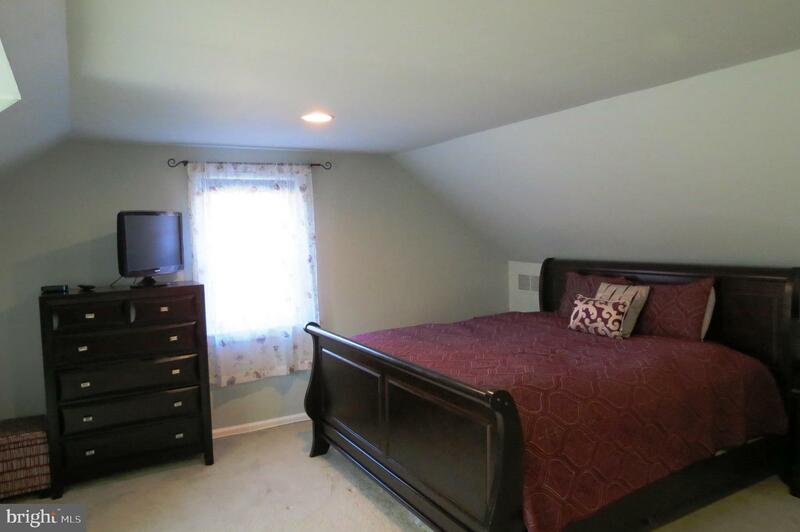 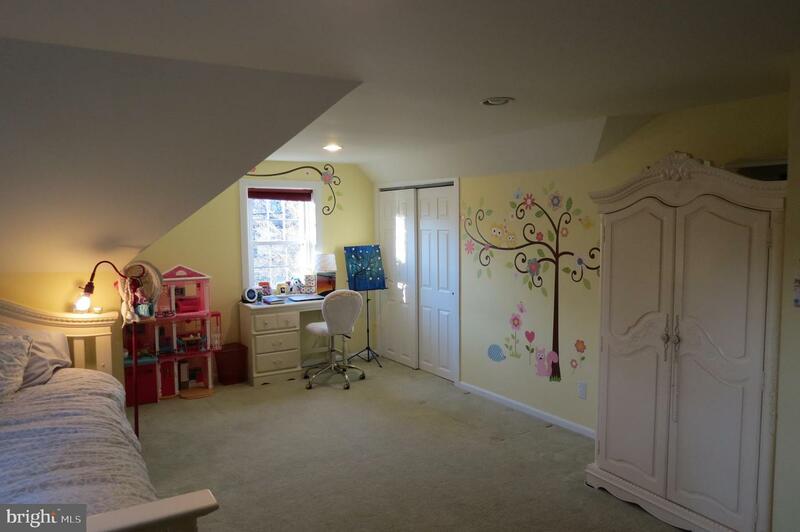 Basement has been recently finished and has a separate entry/exit to the back yard. 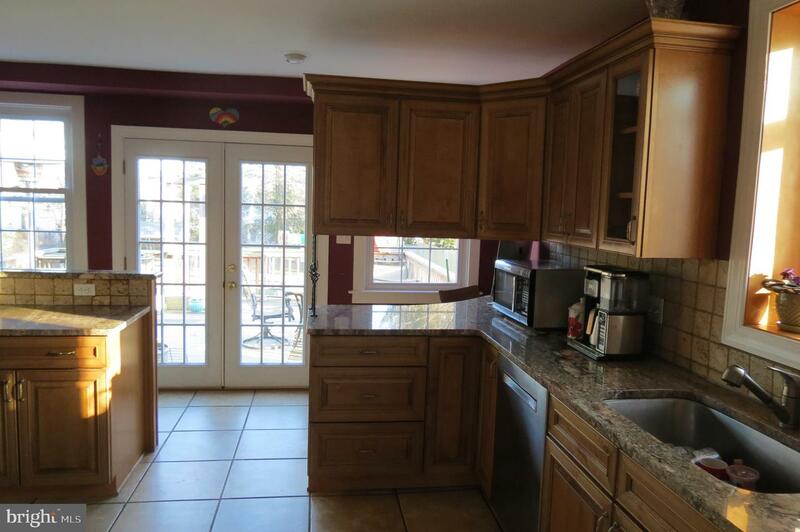 Exit from the kitchen through french doors to the deck which overlooks the back yard. 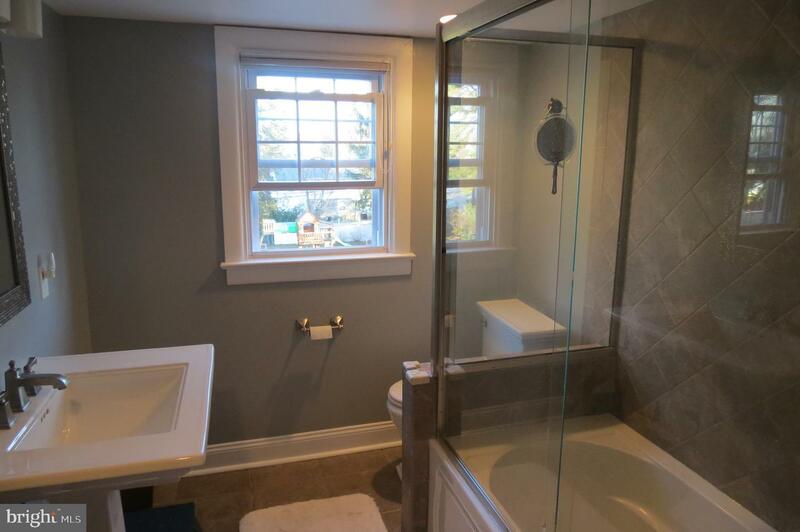 One year home warranty included with purchase.